When you’ve things to photograph and ideas aplenty, photography seems easy. Sometimes the ideas flow less freely and it’s easy to get that feeling of being stuck. 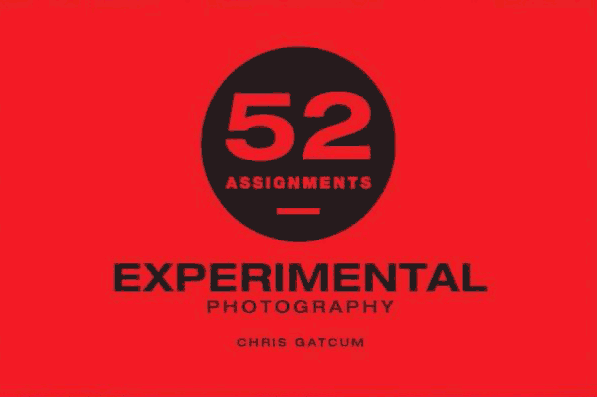 52 Assignments in experimental photography is written to help you break that block. Like all photographers I’m sometimes at a loss what to do next, fortunately it’s my job, so regular jolts to this come in in the form of paid work and the associated need to meet a brief or communicate some message for a client. What if it’s ‘just’ a hobby? 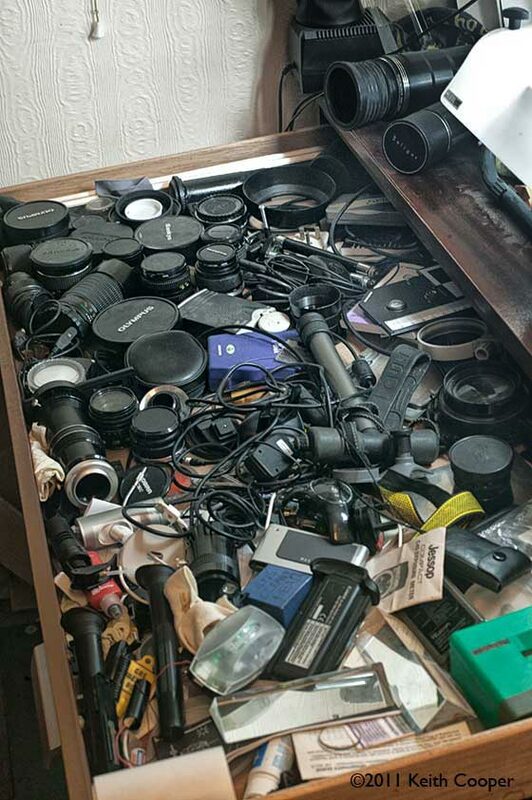 No-one is on the phone asking you to photograph something, with a helpful time limit on getting it done. This book aims to give you some ideas and suggestions that may well take you out of your comfort zones and encourage you to try something a little different. At this point I have to remind myself that this is not a scheme to produce new sets of images to display and show others, it’s something for you to do, explore and appreciate for your own benefit and enjoyment. 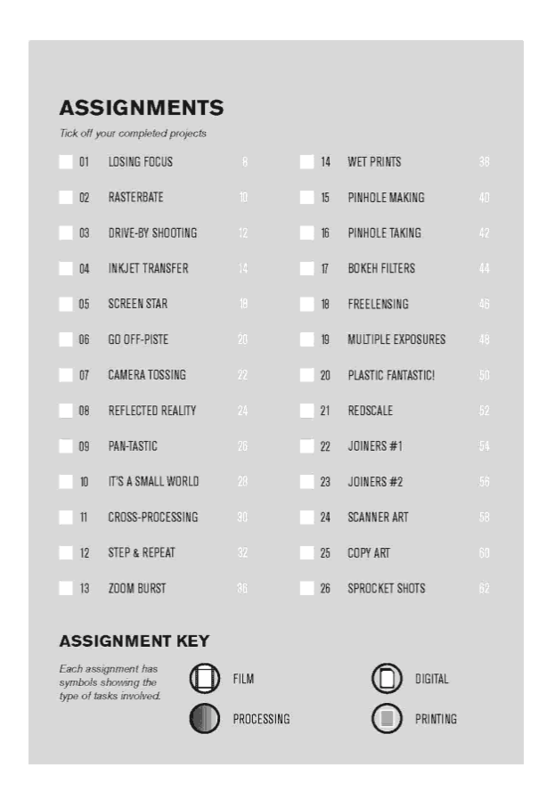 However, I’m going to suggest that this is exceedingly unlikely – many of the examples you create may look awful, either at the time, or more likely when you look again at them in a month or so. That really doesn’t matter, it’s the fun of doing it that you’re after. Seemingly unrelated things can change, influence and benefit all kinds of things in your photography. My own interest in print making has led to subtle changes in my appreciation of lighting, whilst my use of stitched images has led me to visualise composition and framing in a much freer way. How you approach the collected ideas is very much up to you. Some will like the 52 step, once a week approach, whilst others, like myself, will prefer dipping in and ignoring some. The point is that I’d start with something not too far away from what I do now, so assorted cloud photos [27-Cloudscapes] is just a step away from what I’m often doing in my landscape work. Remember that the results don’t need showing to anyone – over the years writing articles for this site I’ve many thousands of ‘bad’ pictures that have all, in varying degrees, contributed to my current level of skill/vision/ability. 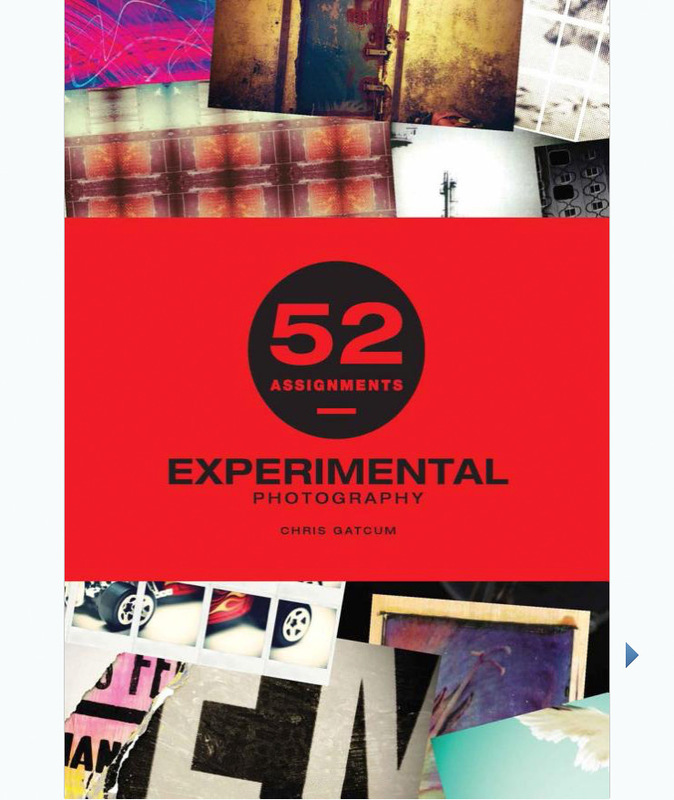 A great book for hobbyist photographers a bit too bound up in the technical side of photography, needing a bit of a creative ‘kick’ . 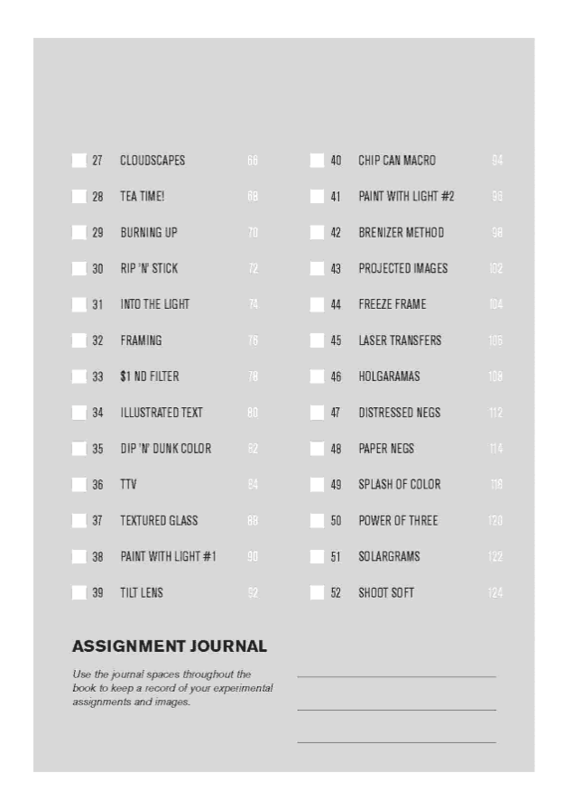 The list of assignments in the book.